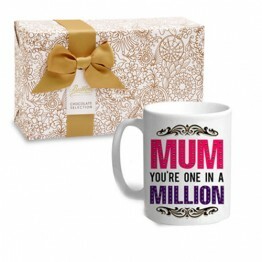 This Personalize Mum Mug along with a Butler chocolate is perfect to show them just how much you lov.. 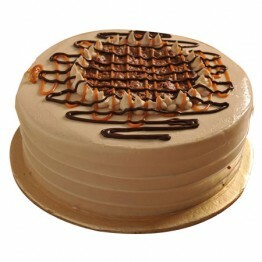 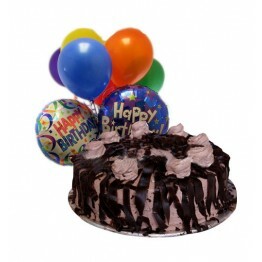 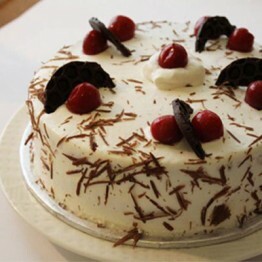 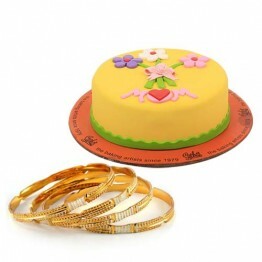 The smooth and heavenly taste of this delectable Cake will surely add a lot of sparks to your mom's .. 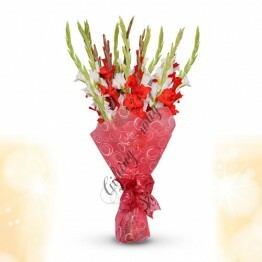 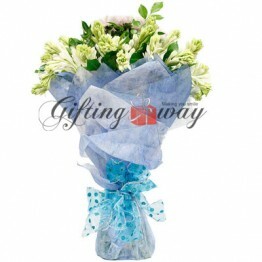 This Elegant Wishes is a wonderful combination of a beautiful bouquet of Lilies in a paper packing.. 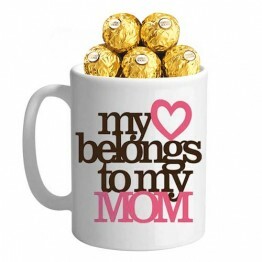 Convey your love with this exclusive gift hamper of Ferrero Rocher Chocolate 16 pcs with a beautiful..
Show love to your mom in a unique way as you gift her this trendy personalized mug with this beautif..
Make her day extra special and bring smile on her face with this special Mothers Day combo. 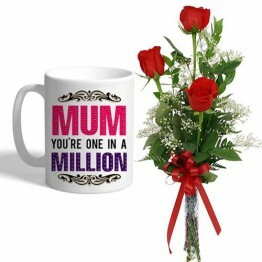 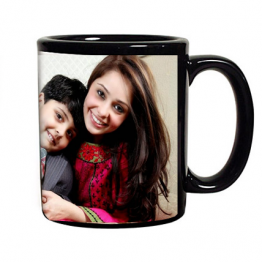 Your Gif..
Show love to your mom in a unique way as you gift her this Imported Flower With personalized Mom mug..
Make your Mom feel loved and super special this Mothers Day. 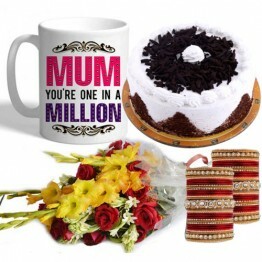 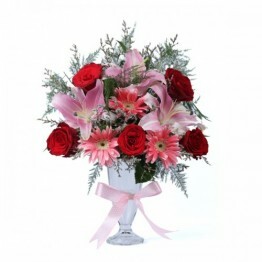 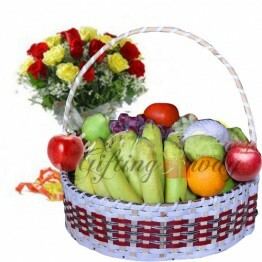 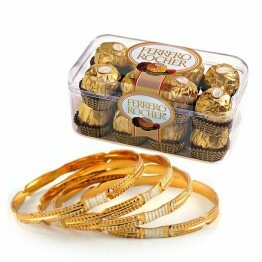 Send Gift an exclusive Mothers special ..
Everyone looks to order the best gifts for mom, close relatives. 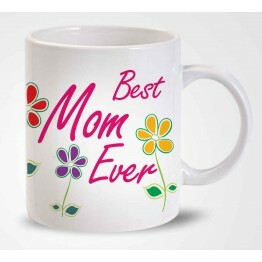 Specifically on occasions like Mother’s Day, it becomes all the more important to buy gift for mom that is definitely exclusive and heartwarming. 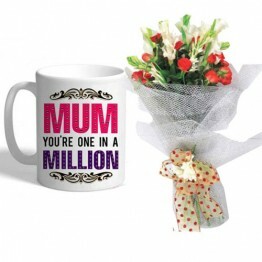 Choose from the attractive variety of mothers day gifts to Pakistan from Giftingway and show how special you think she is. 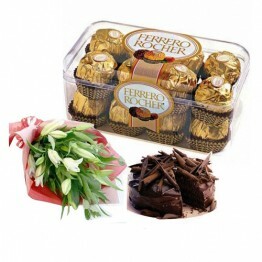 Gifts have long been used to show appreciation. 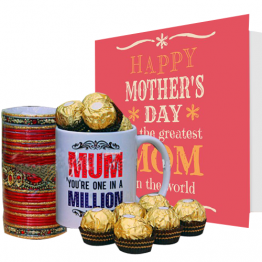 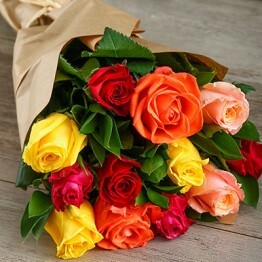 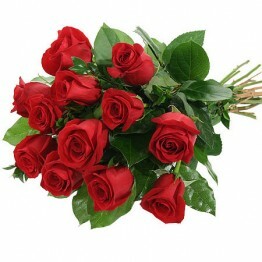 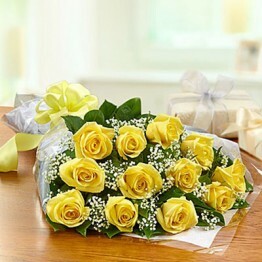 Send Mothers day gifts to Pakistan by selecting the special gift from our wide variety and it will be shipped on time for making your mom’s day much more special. 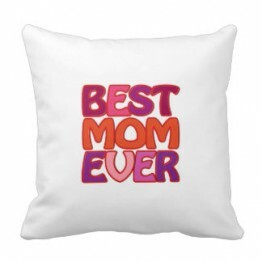 Your mother deserves to understand how much you love and value her and there’s no better method showing your love than by making a one-of-a-kind gift that’s just for her! 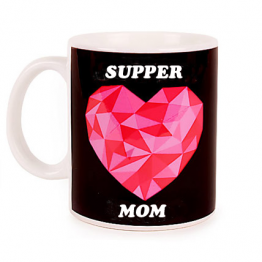 Browse our most favorite Mother’s Day Gifts exactly where we've excellent gift ideas for moms with all of types hobbies and interests. 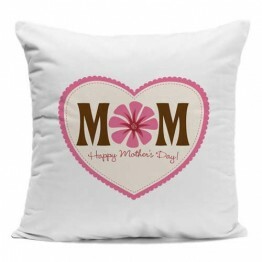 Enjoy checking out all our Mother’s Day ideas and finding the great, special gift for mom – and don’t forget to customize a Mother’s Day Gift for Mom, Grandma, Godmother, Aunt, and all the moms in your life. 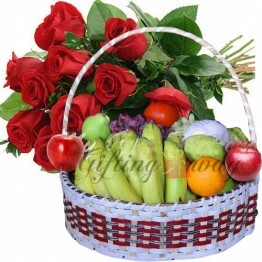 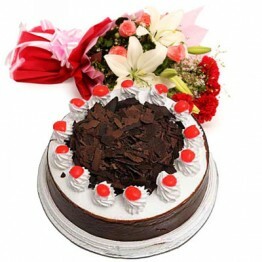 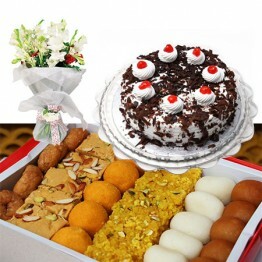 We have a huge range of flower and cake , Mother's day chocolate, personalized gifts, dry fruits, and religious gifts that can be delivered to your fairly sweet mom.